Calm Cove is located about half way up the west side of Washington’s Hood Canal, not far from the mouth of the Hama Hama River. They are grown intertidally on the beach and have the hard shell associated with that growing technique. The meats are relatively plump; their flavor starts mildly salty, then becomes somewhat sweet, and finishes with a fruity aftertaste. 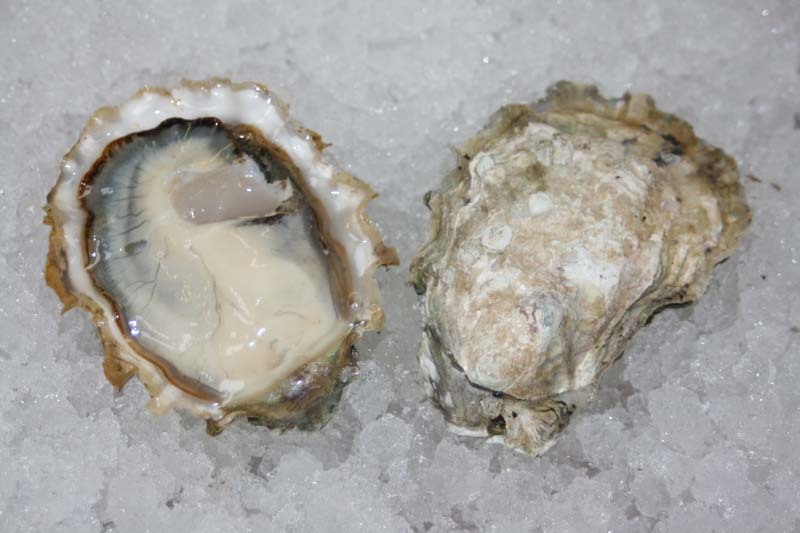 Calm Cove Oyster - Marinelli Shellfish Co.